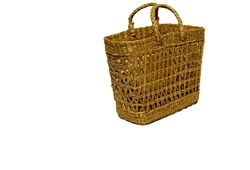 We are a leading Manufacturer of jute and chindi bag, cane bags and straw bags from Bhadohi, India. Purely made by hand and mixed with chindi . easy to carry like a clutch bag - without harming the environment and any one .Its natural . Kauna Grass bags are made by Hand . It very much eco friendly Products. 100% Natural . Light weight to carry. purely made by hand . 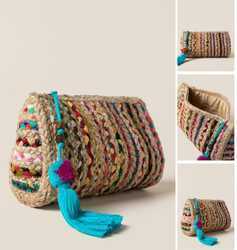 we ar exporter of allkinds of bags. trending a lot - people are loving it because of its naturality . 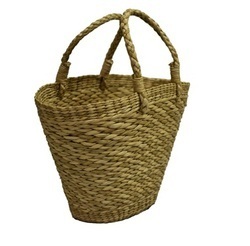 Looking for CANE BAGS ?